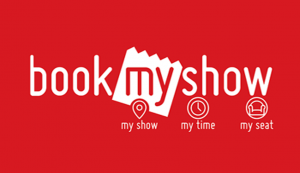 BookMyShow Discount – Buy Filmy Pass for Rs.99 and get discount Rs.75 on next three movies : Are you a person who loves to watch movies ? Here is an offer which lets you watch movies at nice discount that too for three times. Buy Filmy Pass for Rs.99 and get discount Rs.75 on next three movies. This offer is applicable on movies across Cinemas PAN India. 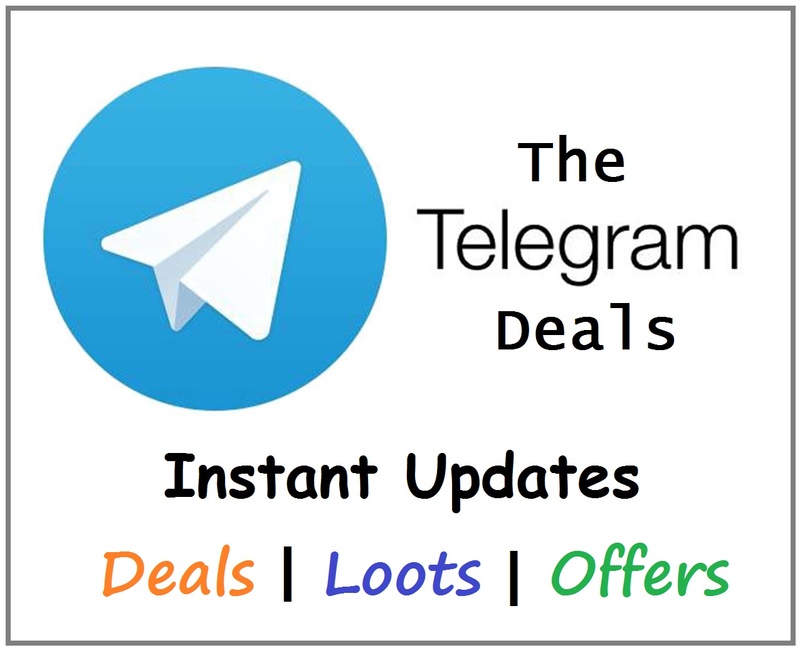 The user can avail a flat discount of Rs. 75 each on 3 movie transactions. Discount is applicable on one transaction per day. 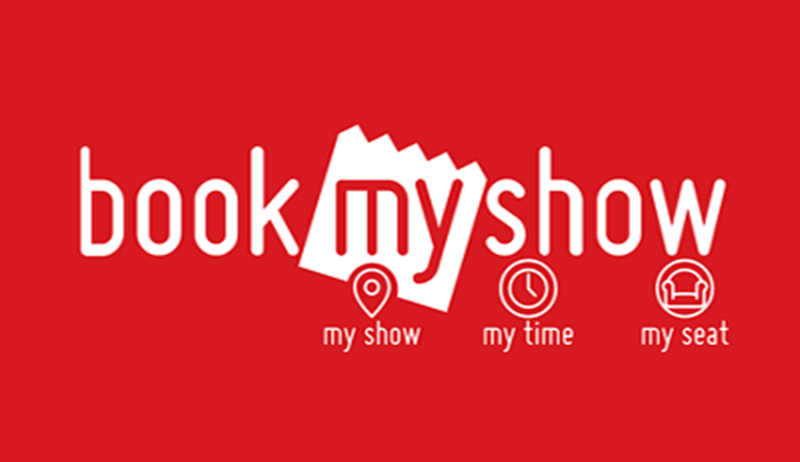 How to avail BookMyShow Discount? This offer is applicable on movies across Cinemas PAN India. 6.The special ‘Filmy pass’ code will be activated post purchase within user’s profile.